Suicide – the attempt to take one’s own life is the manifestation of clinical depression in most people. People prone to Suicidal thoughts and tendencies are generally under a lot of a stress with little or no outlet for their emotional turmoil; this brings us to the numerous suicides committed over the years by celebrities. Being in the gossip hungry, public eye and having their lives on display on a glass screen in every home can take its toll and it certainly does. Taking a look through these amazing fixtures in our culture and the attempts they made to take their own lives will make you will realize that the proverbial glitter is definitely not always gold. Eminem or Marshall Bruce Mathers III has since 1997, been a household rap icon. If you go through his lyrics and music you will realize how Eminem uses his music to vent his frustrations about his past, his life and the point of it all. 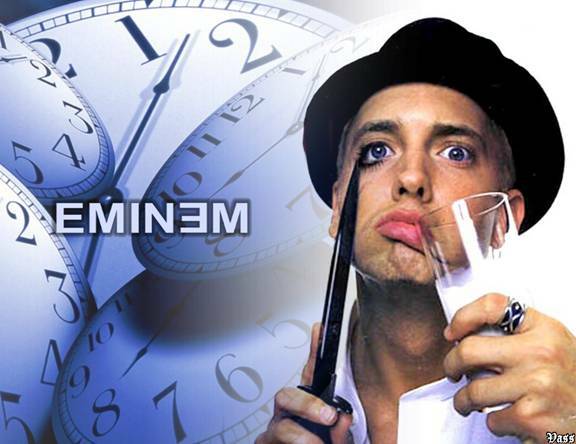 Before the release of his single “The Real Slim Shady”, Eminem attempted to take his life with an overdose of Tylenol. He was distraught over his then girlfriend Kim leaving him and preventing him from seeing his daughter. Eminem had a history of emotional trauma with abandonment by both his parents and this act proved as the last straw. Luckily he survived the near lethal dosage and we got to experience his talent. The legendary British pop star whose work is celebrated wherever music is; Elton John attempted suicide in his youth distraught over a lost lover and his sexuality. 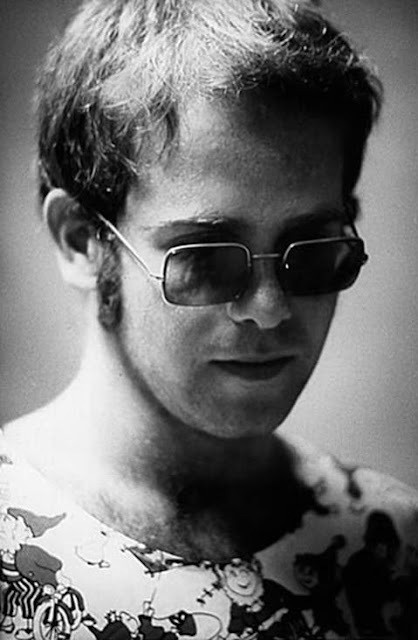 Bernie Taupin, a friend and a famous lyricist found Elton John with his head in a gas stove in his apartment. He was at the time engaged to a woman Linda Woodrow. The frustration of keeping his sexuality a secret was proving to be too much for the now 60-year-old openly gay singer. Sir Elton John today proclaims that god is a gay man and is in a civil partnership with David Furnish. One of the most famous celebrity suicide attempt was the result of the infamous Iran-Contra scandal. 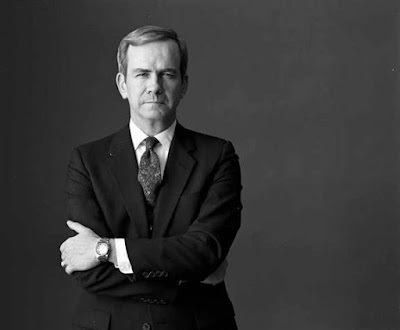 Robert McFarlane, the National Security Advisor to President Ronald Reagan attempted to take his life after his involvement in the affair was made public. He was severely distraught over his public humiliation and later told that it was an error of judgment that led him to the decision of exchanging arms for hostages. He was pardoned by George H. W. Bush but his career never recovered. Public Humiliation can even move seasoned public dealers like Politicians to the brink of suicide. The princess, who ruled the pop scene for almost a decade with the megahit “…Baby One More Time” and a legion of dedicated fans has certainly fallen from grace. The failure of her marriage, the infamous beaver shots and shocking behavior has left her career and family life in the dumps. This taxing ordeal has taken its toll on Britney and she has reportedly attempted suicide twice now. We hope that this young lady finds the help she and her two boys deserve in life before its too late. 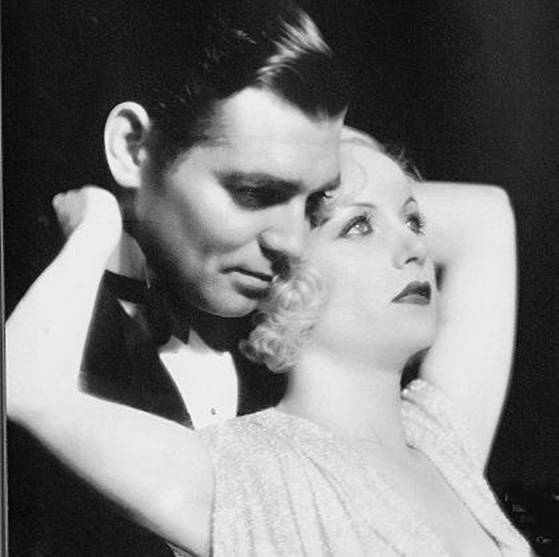 Considered the epitome of male beauty and grace in Hollywood, Clark Gable was devastated after his wife passed away. His mother had died when he was just seven months old and the iconic actor succumbed to depression after the death of his wife Carol Lombard in a plan crash. The actor sought to end his life with a high-speed motorbike rampage but was unsuccessful. He later went on to star in many more movies and eventually remarried. 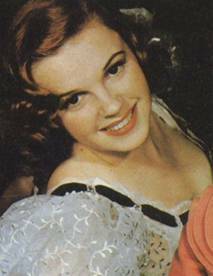 Another Hollywood legend Judy Garland was wreaked with depression all through her life and career. Before she succumbed to an overdose of prescription drugs at age 47, she had attempted suicide several times. Her first attempt came at a tumultuous time in her life when she was placed in a private sanitarium after suffering from a nervous breakdown during the filming of “The Pirate” in 1947. She slit her wrists but was discovered in time and put in a psychiatric facility in Massachusetts. Even after extensive care and institutionalization, the workaholic Judy Garland never completely recovered from depression. 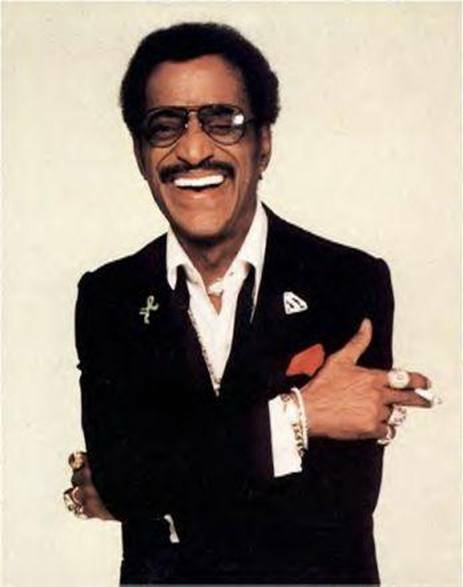 Considered a musical genius, the beloved crooner Sammy Davis Jr. suffered constant jibes about his race, religion and his physical appearance. The singer attempted to end his life and his pain through suicide on the night of his wedding to Loray White. He put a gun to his head but was saved when it was wrestled out of his hand. It was later revealed that Sammy was secretly in love with Kim Novak, an actress, but could not be with her because of threats over their interracial match. 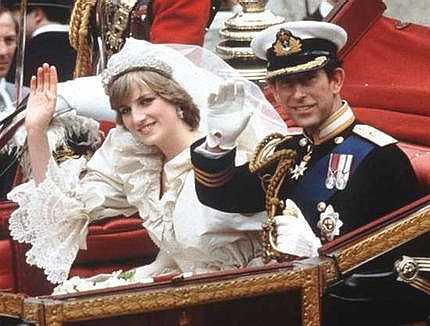 According to a biography of Princess Dianna published in ’92, the author Andrew Morton discloses that the “people’s princess” suffered from Bulimia Nervosa and had attempted suicide five times in her short life. She once revealed in an interview that she tried to end her life by falling down the stairs when she was pregnant with her first son, William. Though the suicide attempts have not been confirmed by the Royal family but her depressive plight was plain for all to see. Diana’s suicidal tendencies were cries for help and it is still sad to think that a humanitarian that touched so many lives could have been so unhappy with her own life. Dame Elizabeth Taylor, often considered the most beautiful woman of her time has had her fair share of ups and downs. After the death of some close friends and aides, she started abusing prescription drugs and alcohol. 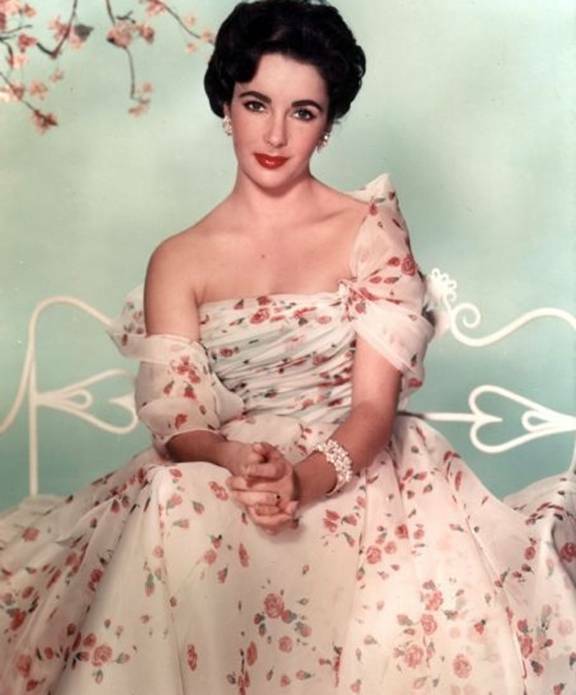 In the early 1960’s, she was involved in an adulterous relationship with Richard Burton for which they were both heavily criticized. When he called off their relationship, she attempted suicide by taking an overdose of sleeping pills. Later however, both Burton and Taylor divorced their partners and married each other. After the end of her marriage to David Justice, Halle Berry, the Oscar winning actress and a symbol of feminist strength admitted trying to commit suicide by carbon monoxide poisoning. The depressed actress only quit when she thought of her mother finding her dead body. In the end she overcome her suicidal tendencies, vowed to never get married again and has been happily single since.